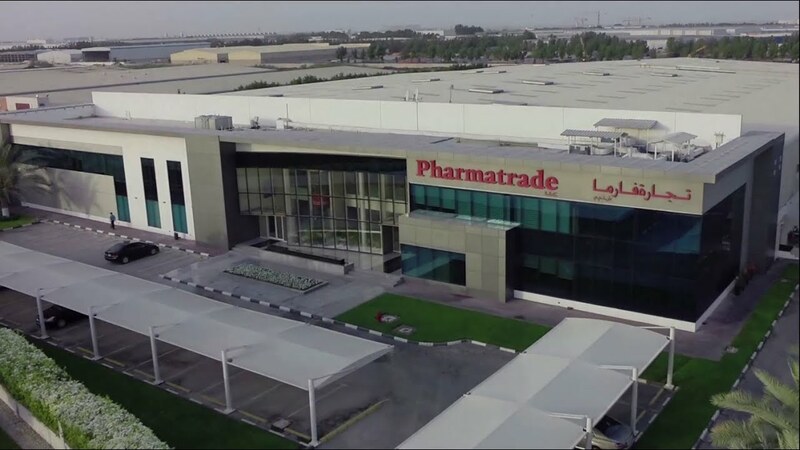 Pharmatrade, established in 1977, is a leading distribution company in the UAE supplying a comprehensive range of Medical and Pharmaceutical products from over 30 Multinational companies in the Healthcare field. With over 5000 products in its portfolio the company has a significant share of the healthcare market covering both the Government and Private sectors. The Distribution network covers Hospitals, Clinics, Laboratories, Diagnostic Centers and retail Pharmacies in all of the United Arab Emirates. Internally the Company is organized along three Divisions: Pharmaceutical, Medical and Laboratory, each one representing a number of major players in their dedicated fields of specialty.